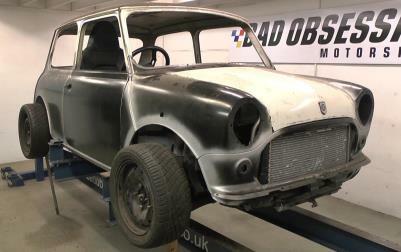 In episode 13 of Project Binky, the Mini gets a new fuel tank, we finish off the parcel shelf, complete the firewall and take a look at the wheel situation. There’s homemade contraptions, MIG welding, TIG welding and a shed load of grinding action! And tea, lots of tea.